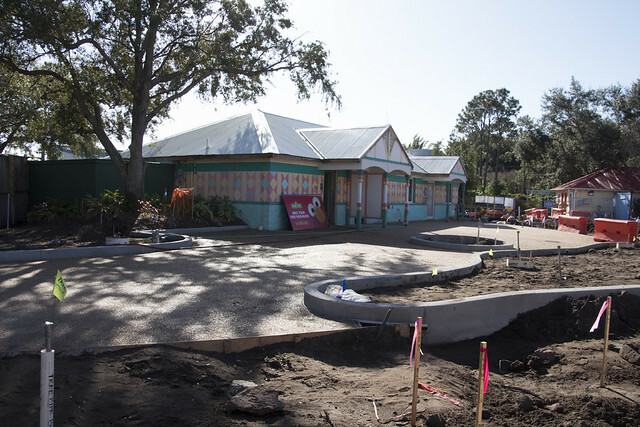 We’re on our way, to where the air is sweet! Later this year, SeaWorld Orlando will tell us how to get to Sesame Street…actually it’s pretty easy, you just follow the little red monster, past the dolphins, across the bridge and hang a right at Shamu Stadium. 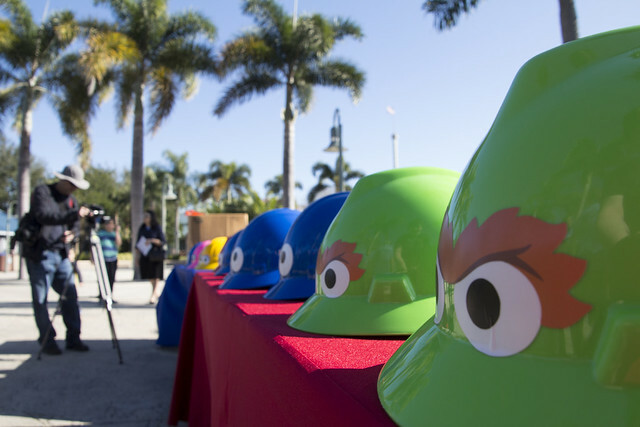 It’s as easy as 1-2-3 (ah ah ah). 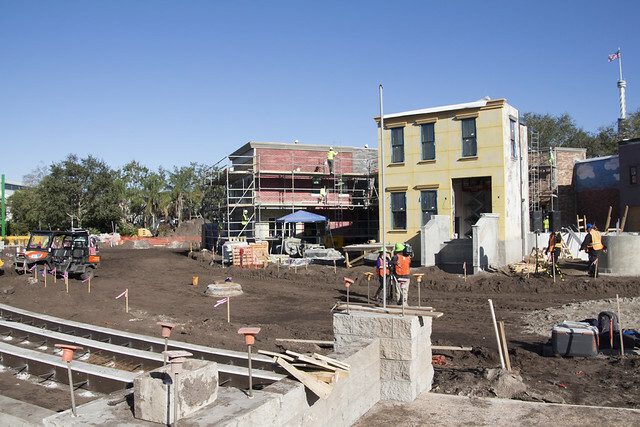 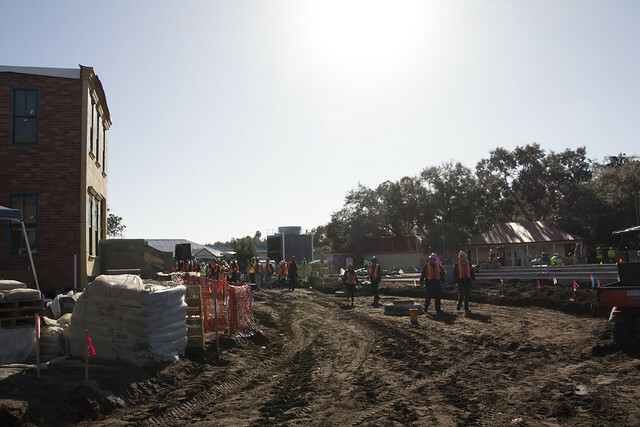 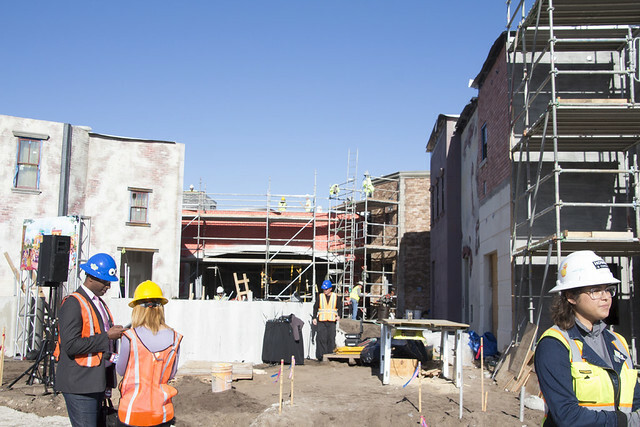 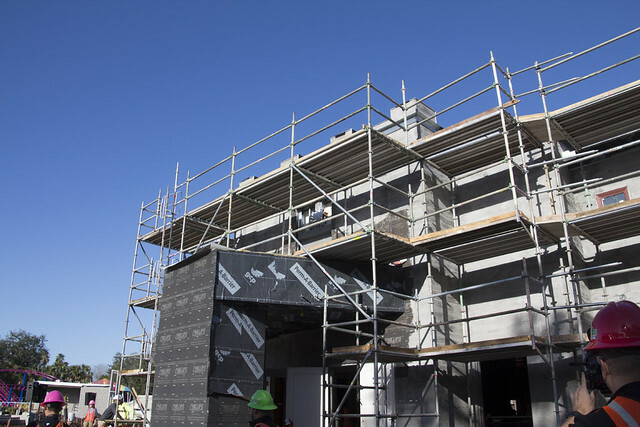 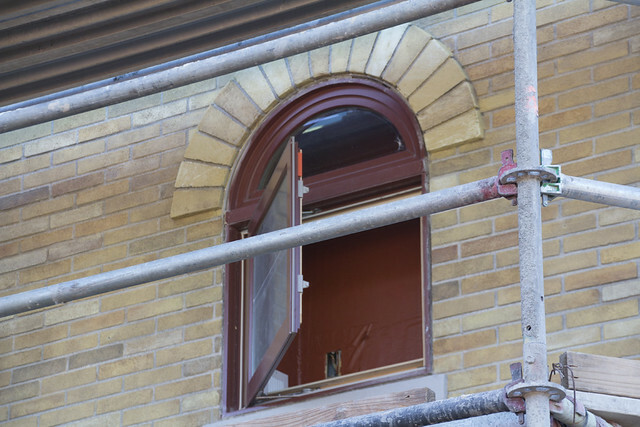 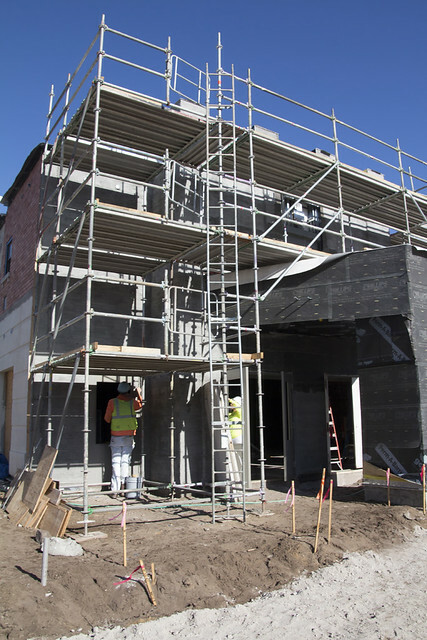 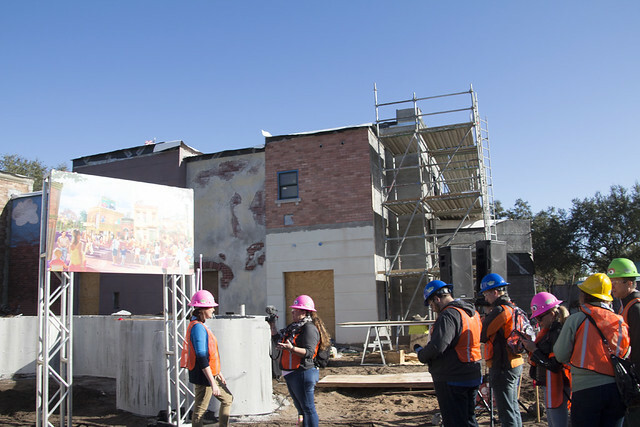 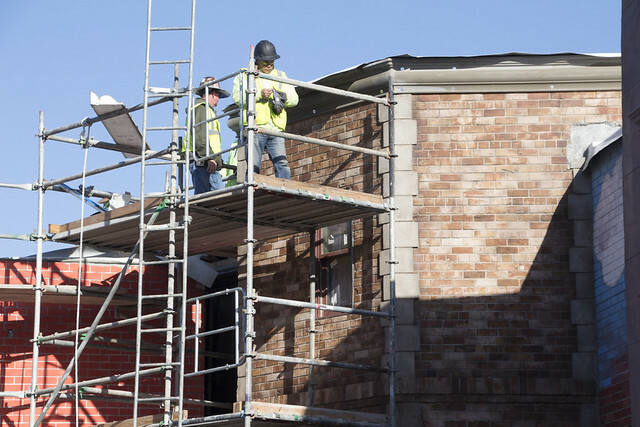 Today we had the chance to go behind the walls of the now in construction Sesame Street Land, and not only see the progress, but learn some new details about what we can expect. 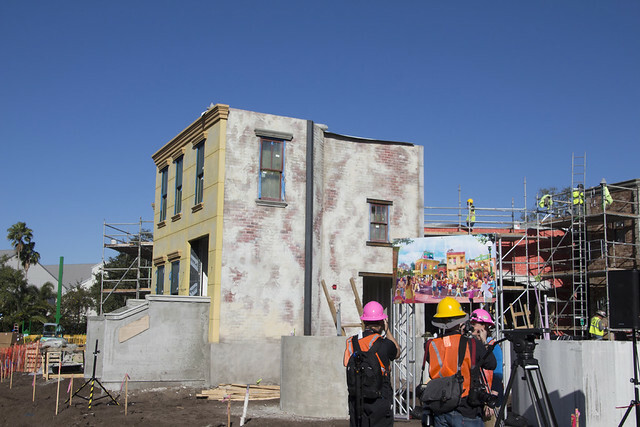 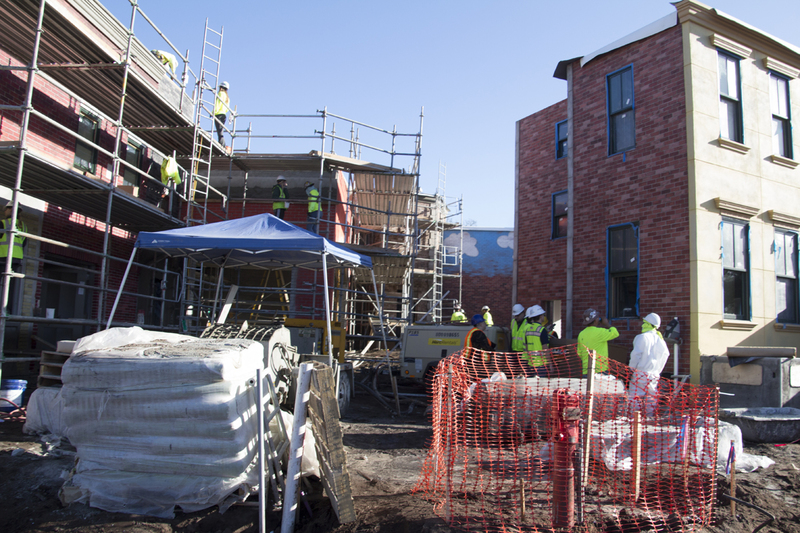 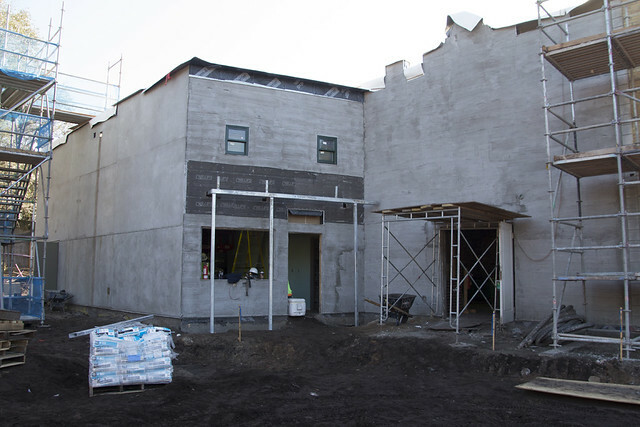 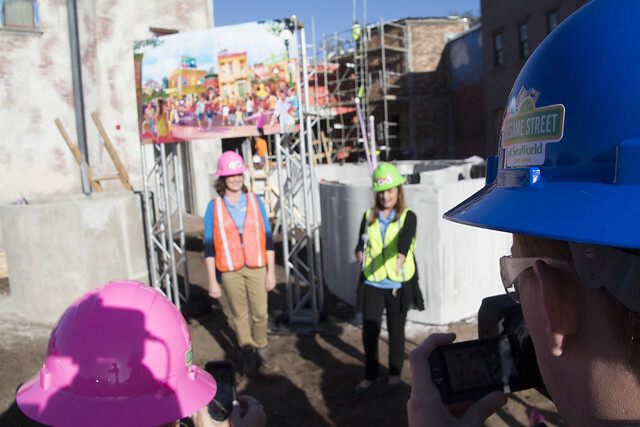 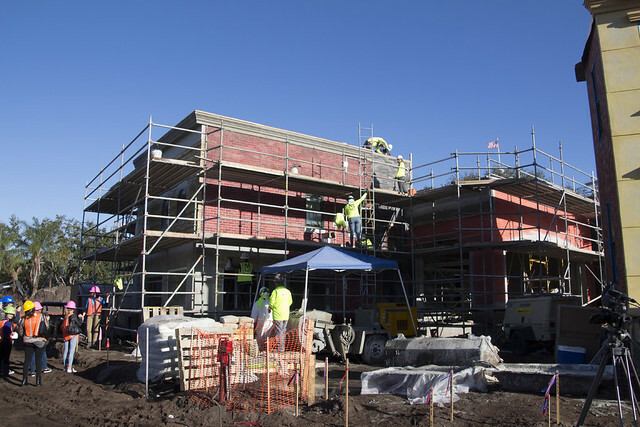 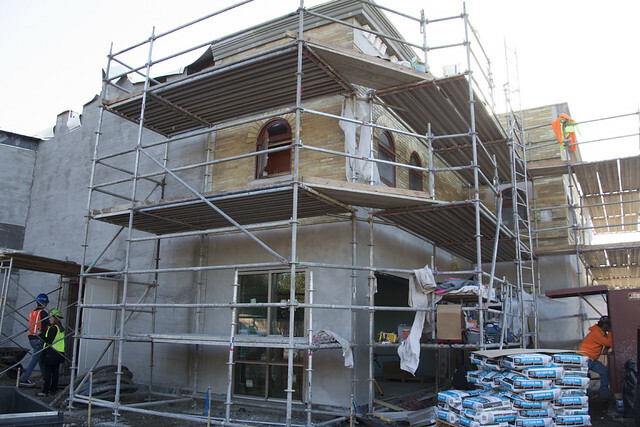 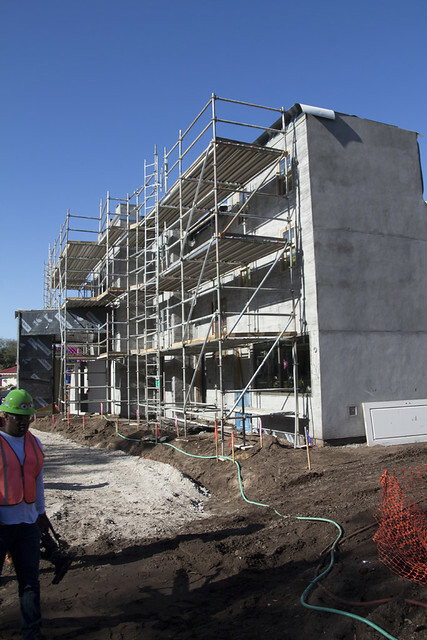 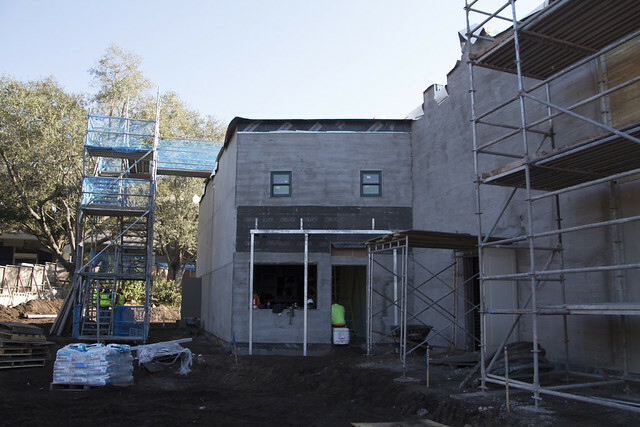 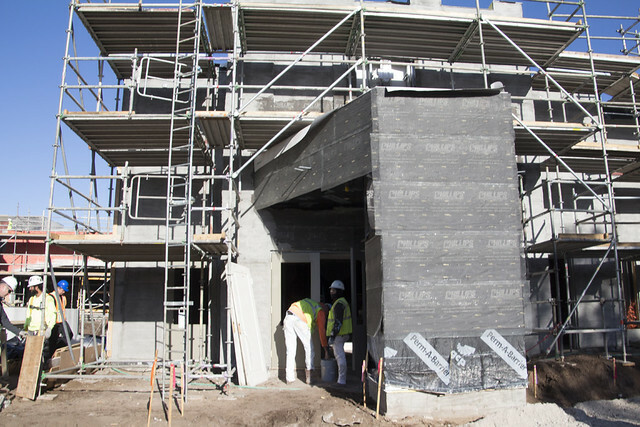 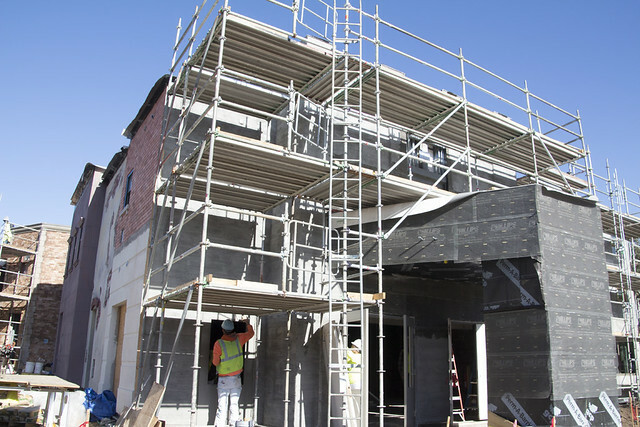 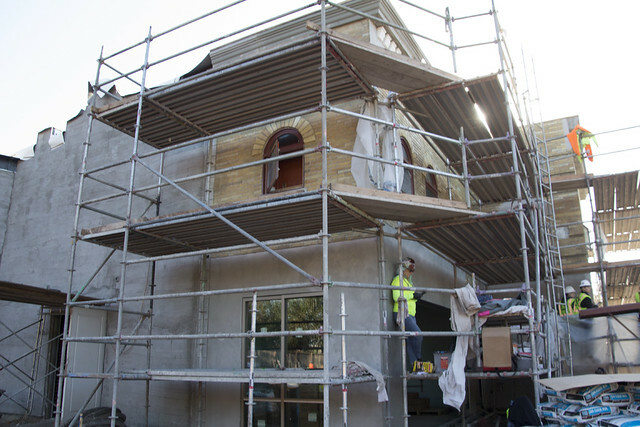 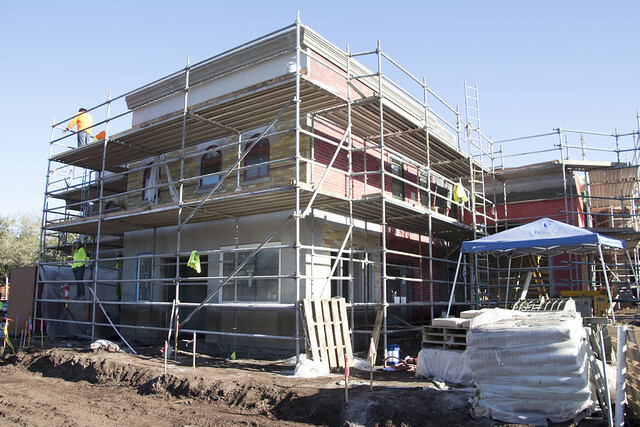 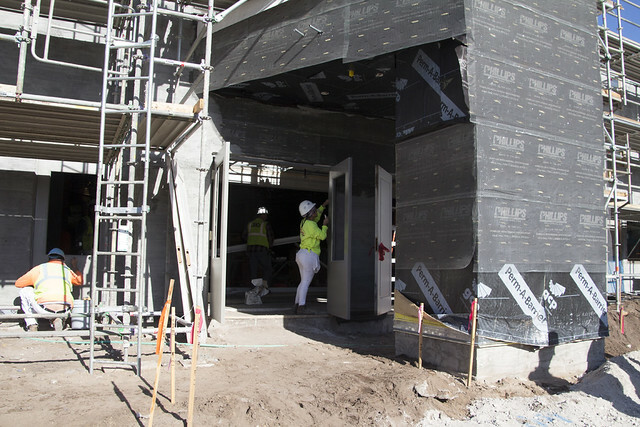 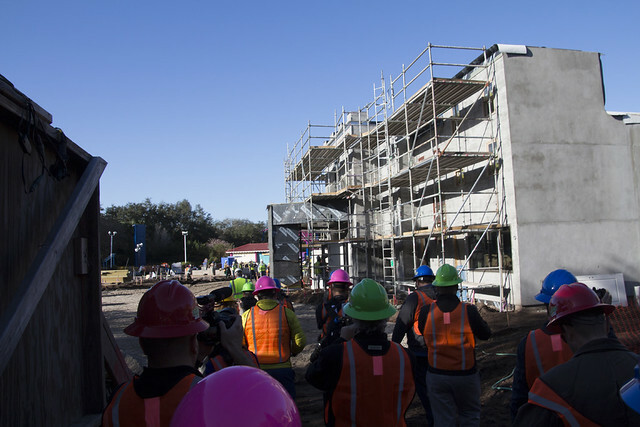 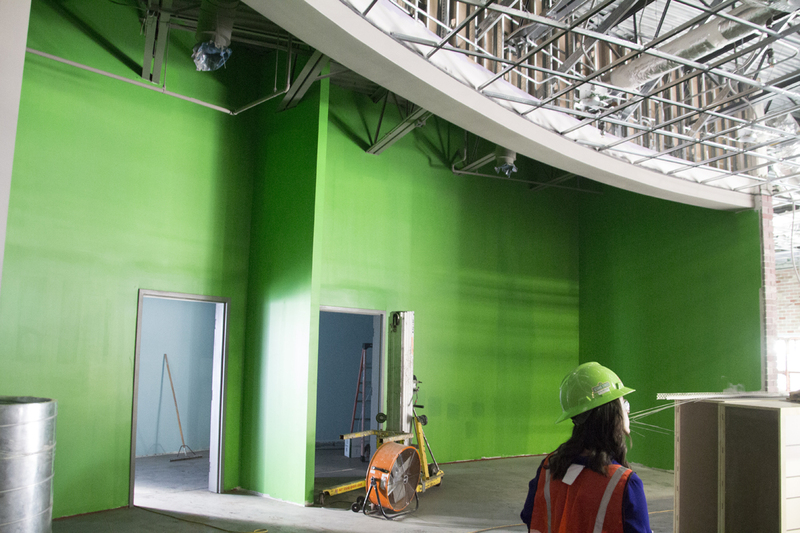 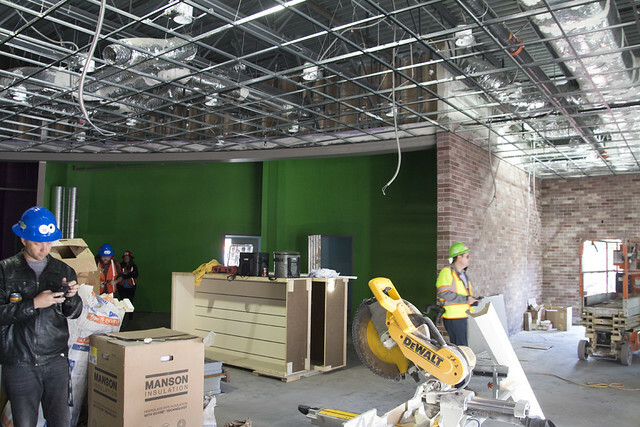 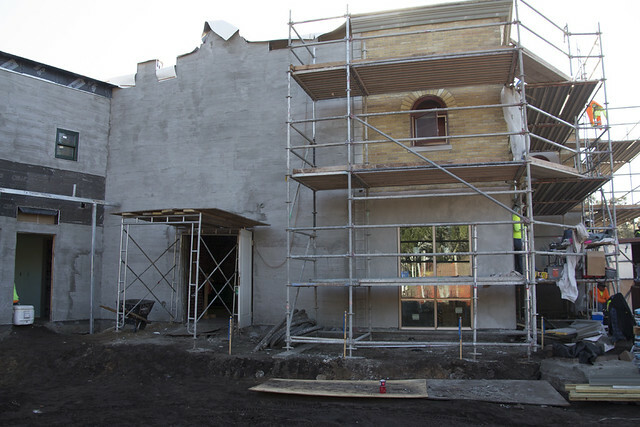 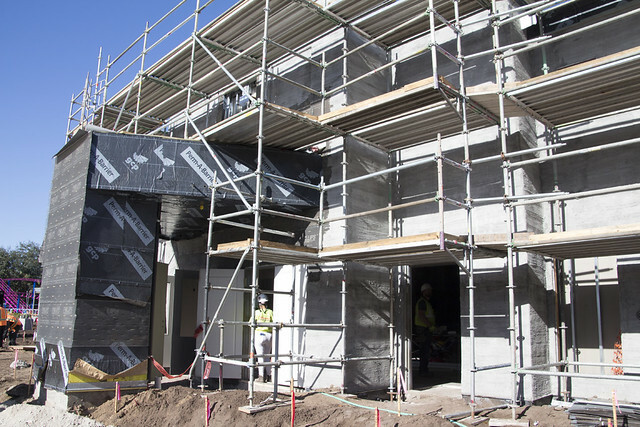 Video: Check out a tour of Sesame Street-Under Construction! 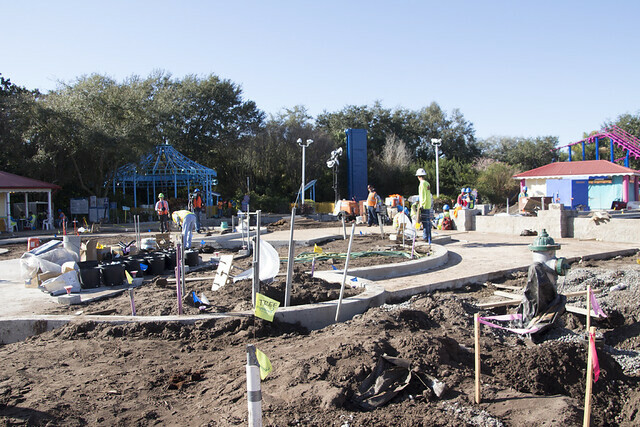 The land is still heavily under construction, but the park is still pushing on an opening date of “Spring 2019”, which could mean anytime between March and May. 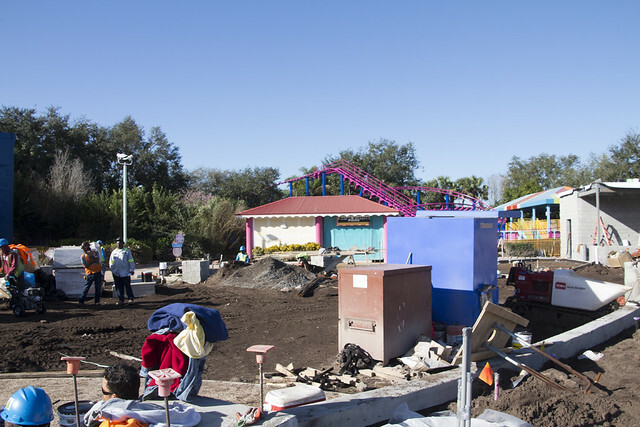 The new land is in the space that was formerly occupied by Shamu’s Happy Harbor. 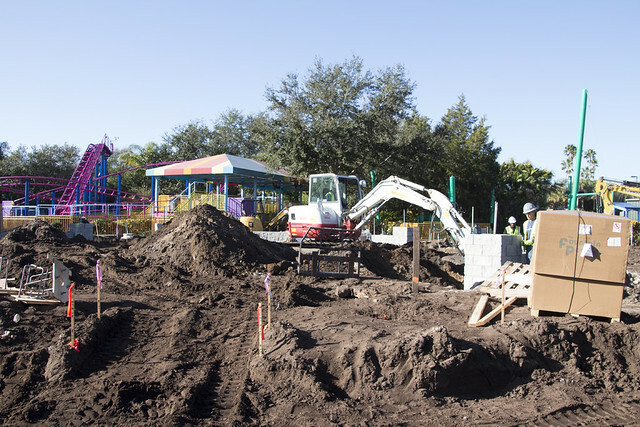 The land will feature six rides, all of which were at the park before, but now rethemed to Sesame Street. 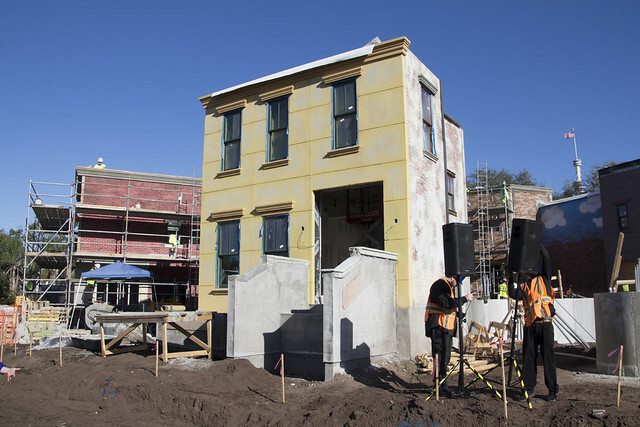 When you walk into Sesame Street, you will be completely walking into the Street that you know from the show. 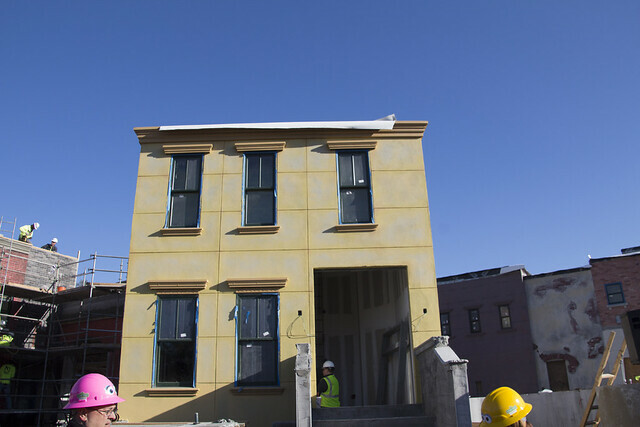 You’ll get to see Hooper’s Store, and the famous 123 Sesame Street Stoop. 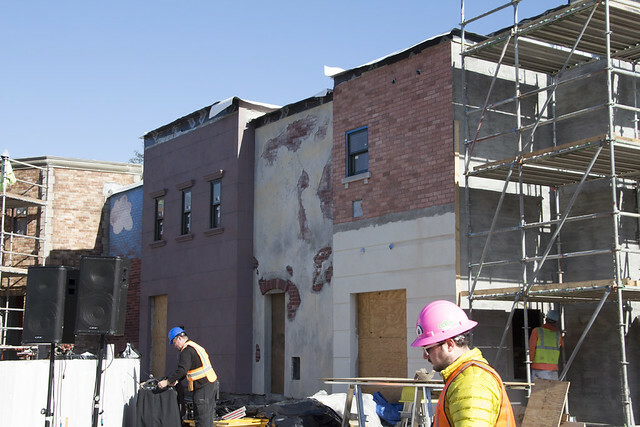 Around the corner, you’ll also see Big Birds Painted Wall, and you’ll find his home. 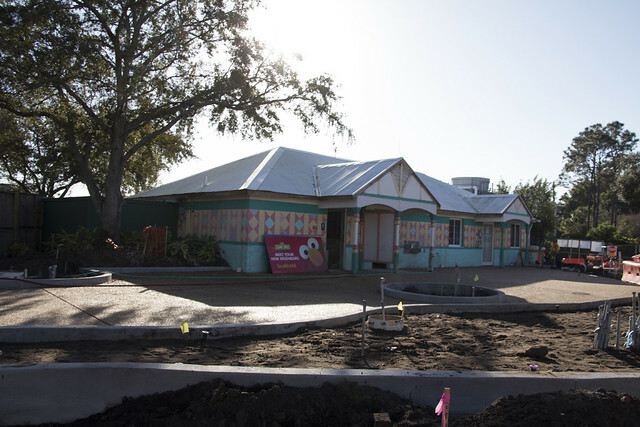 That’s where guests will be able to find “Story Time with Big Bird”. 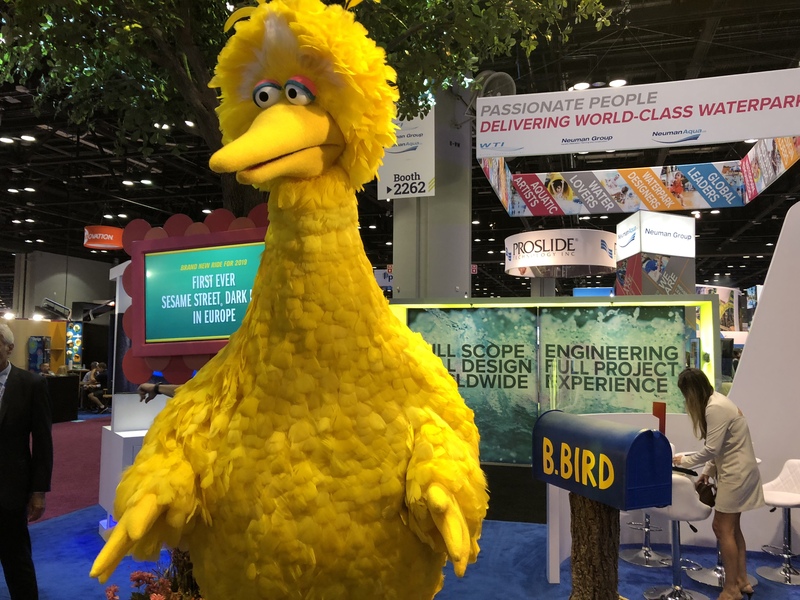 It’s an all new show that will have kids interacting with their favorite big yellow bird. 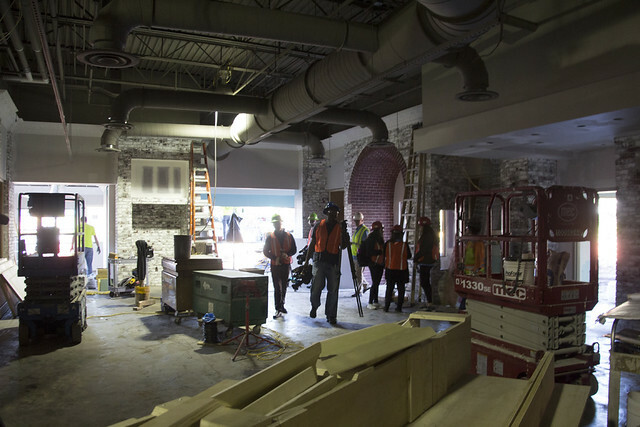 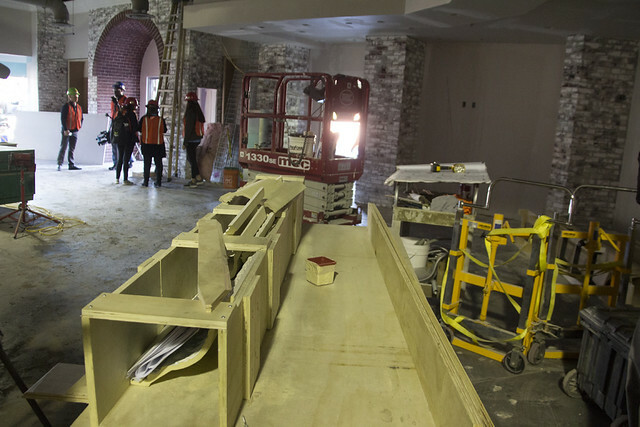 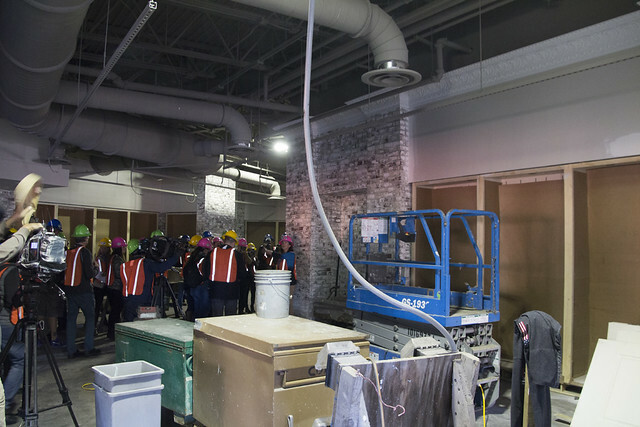 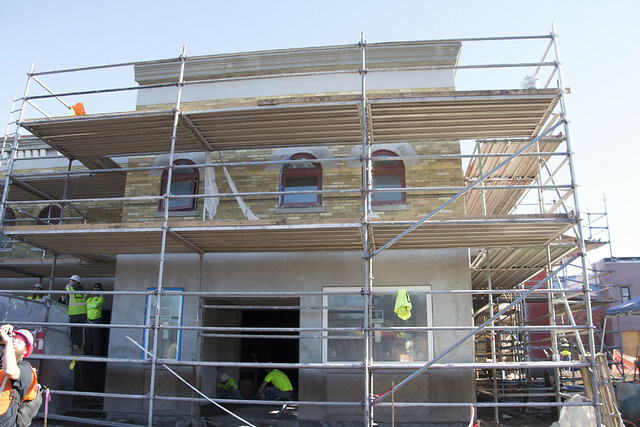 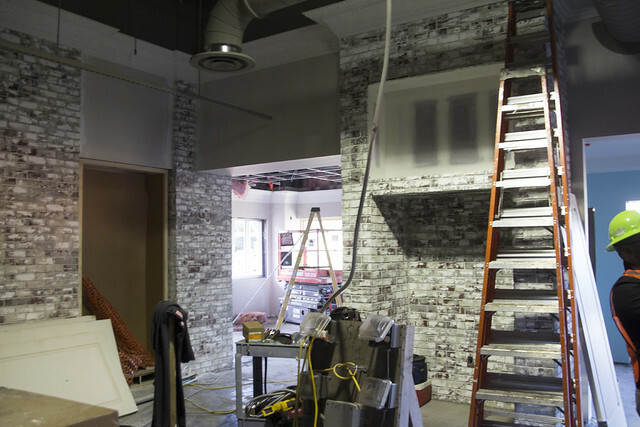 Inside, Hoopers Store, guests will find retail space and character Meet and Greets. 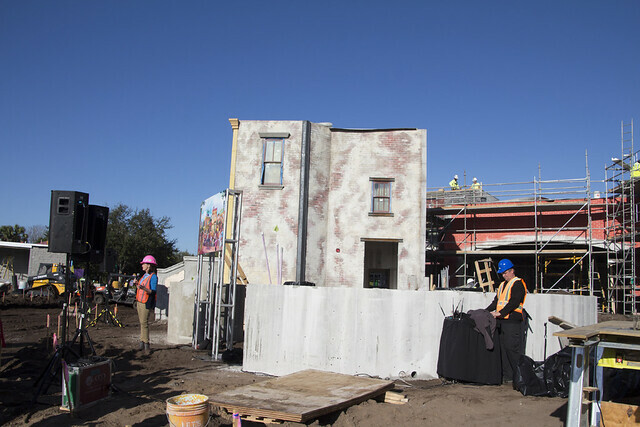 From what we can tell, the character areas will be green screen, where they will meet their favorite Sesame Street friends, and exciting backgrounds will be filled in. 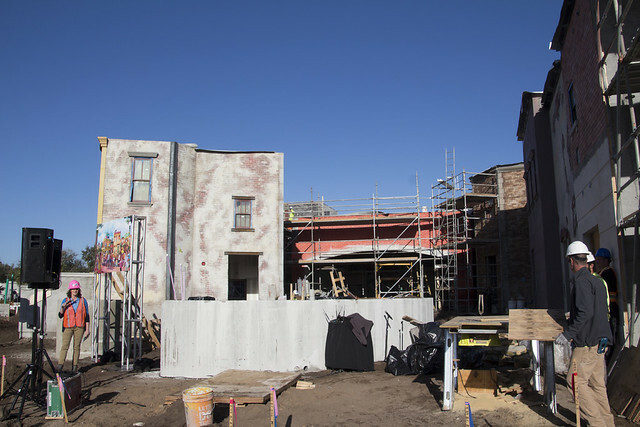 It’s going to be billed as a “backstage” area of Sesame Street where all the characters like to hang out and take pictures with their friends. 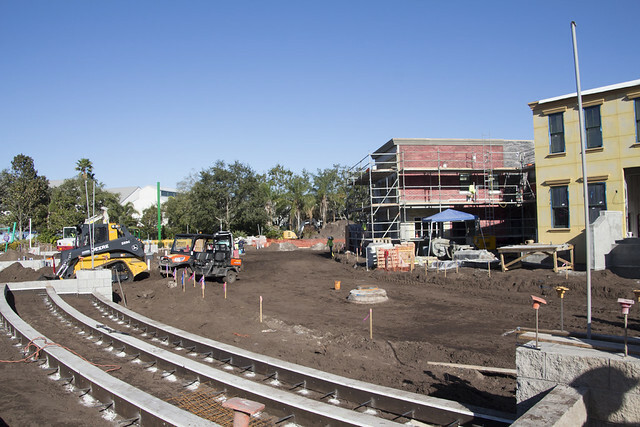 This is especially handy if you have the new Gold or Platinum Pass, which has free Photo Key. 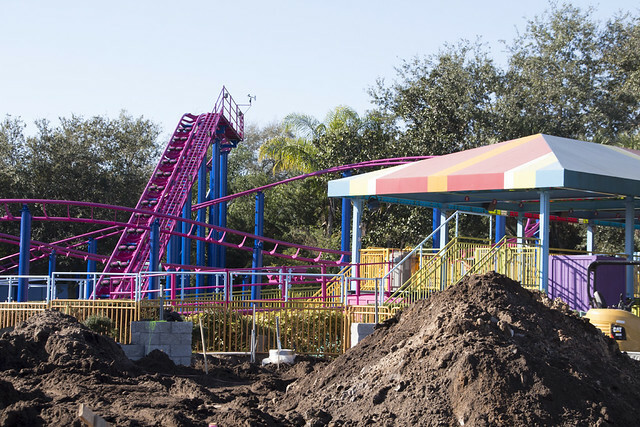 While you’re waiting in line, you’ll have some special surprises waiting for you. 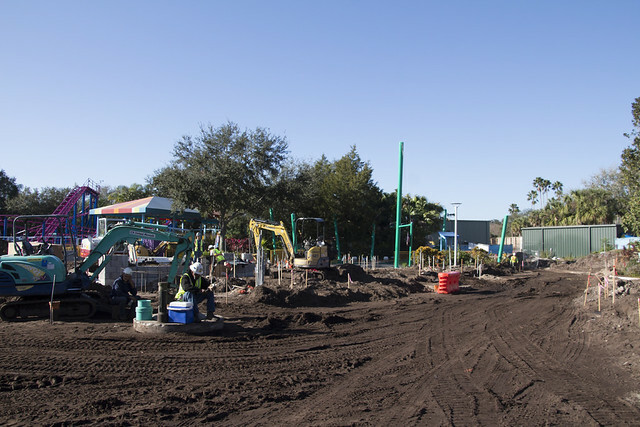 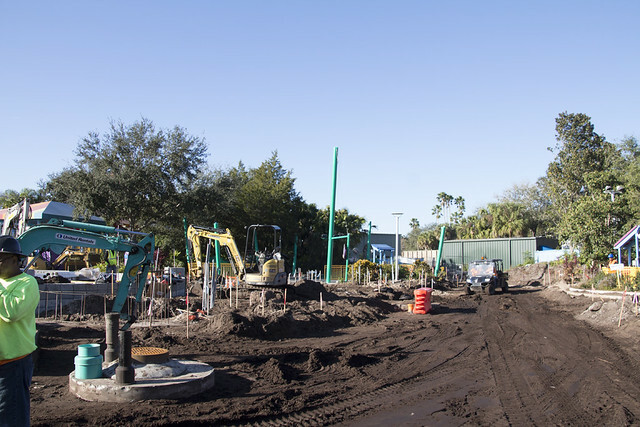 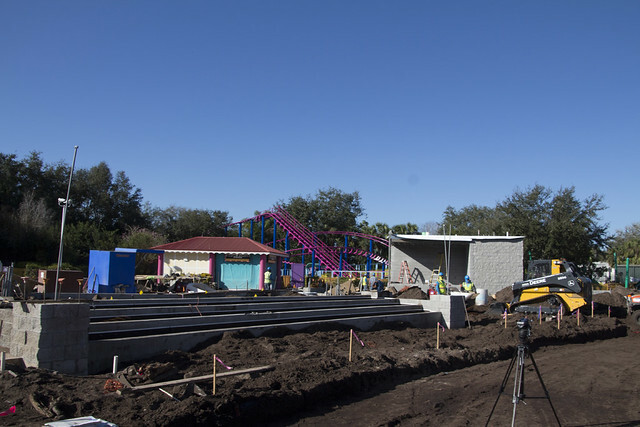 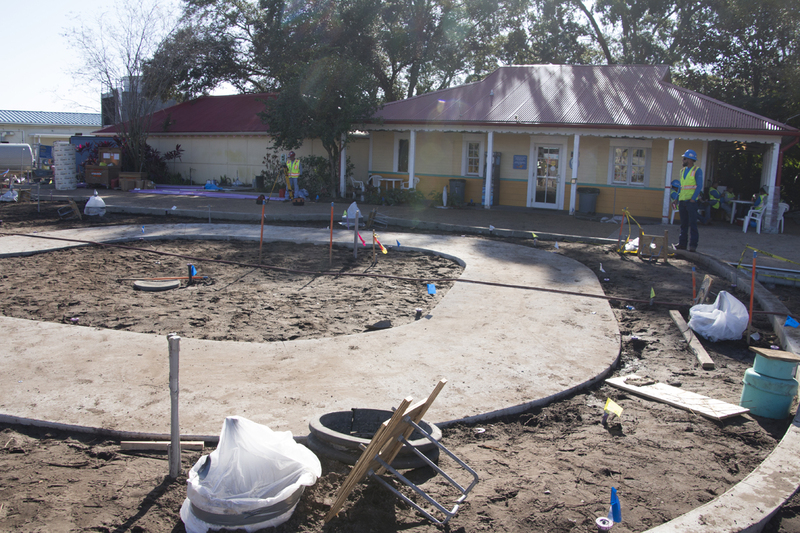 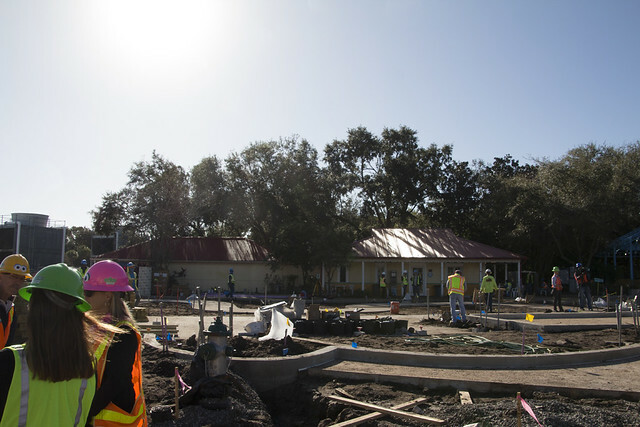 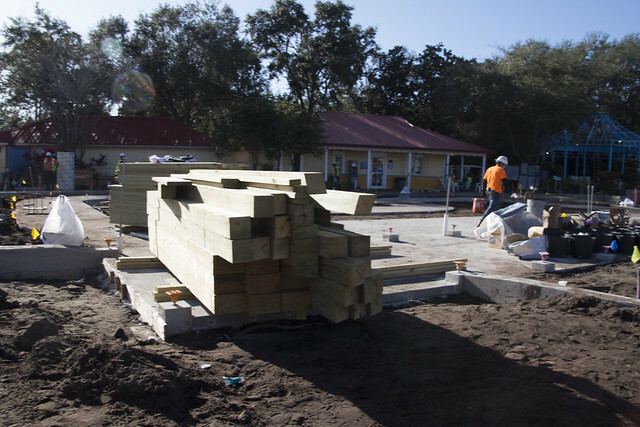 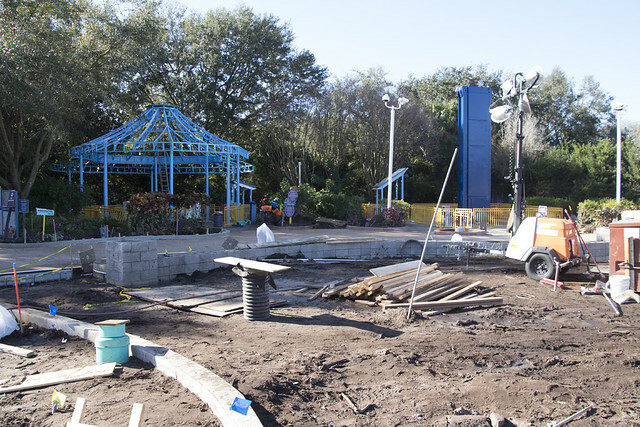 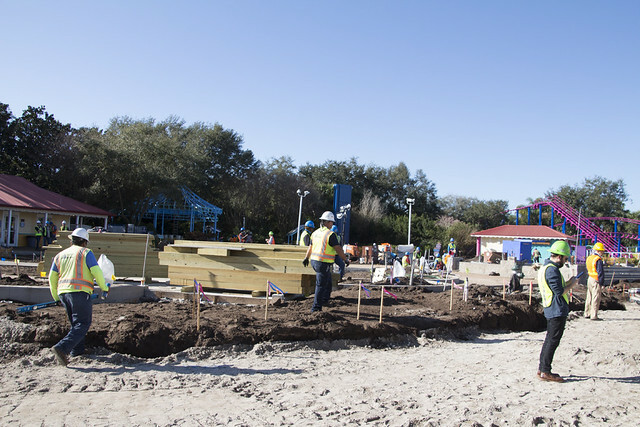 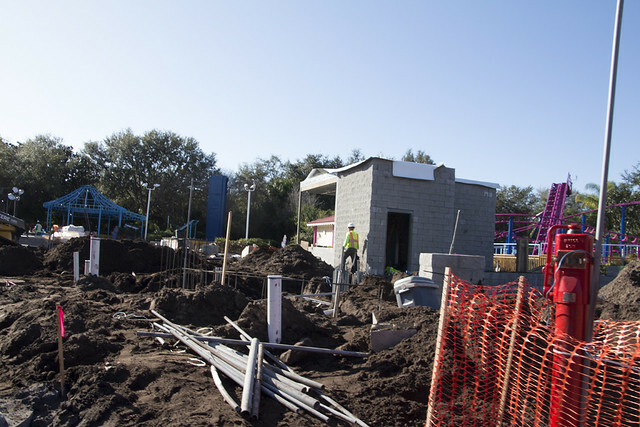 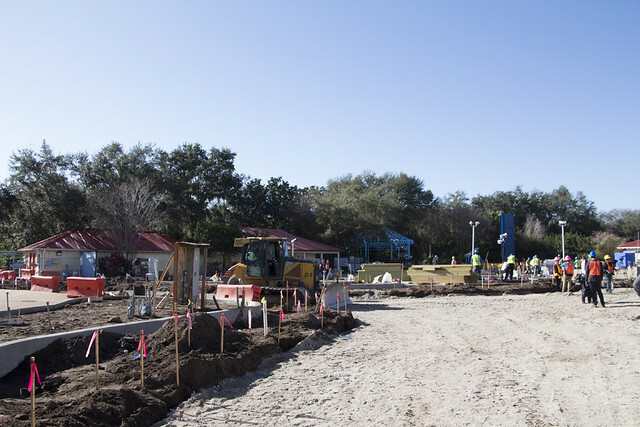 Outside, in addition to the rides, there will be a new splash pad and play area. 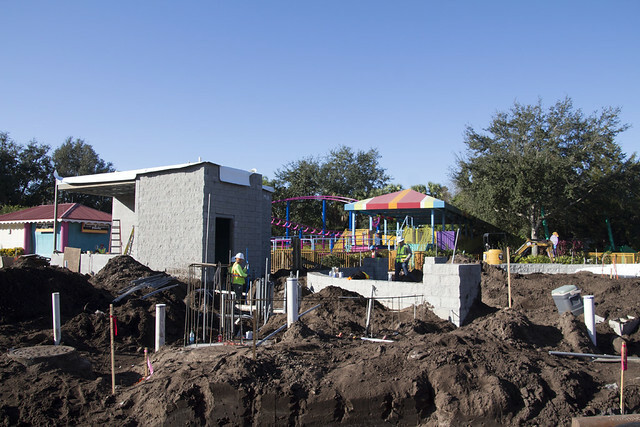 The splash pad will be Rubber Ducky Waterworks, and dry play area will be The Count Around Playground. 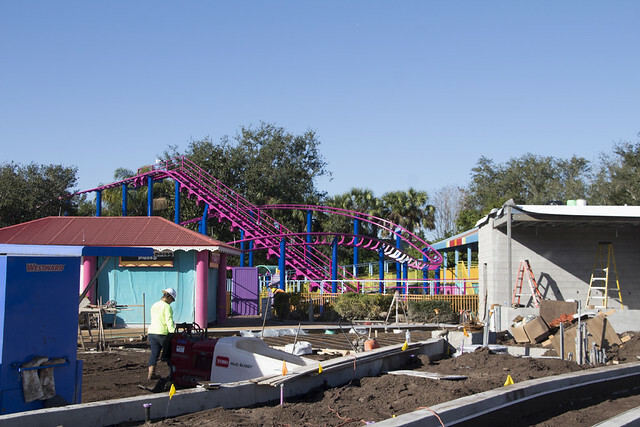 Both of which will completely immerse fans and guests in the new land. 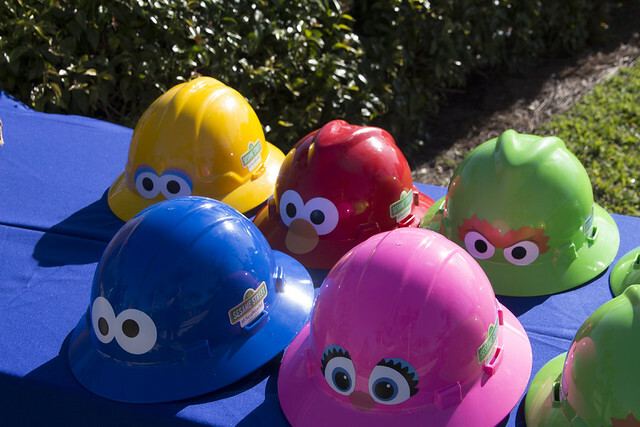 Something else coming to the Sesame Street area is SeaWorld Orlando’s first parade. 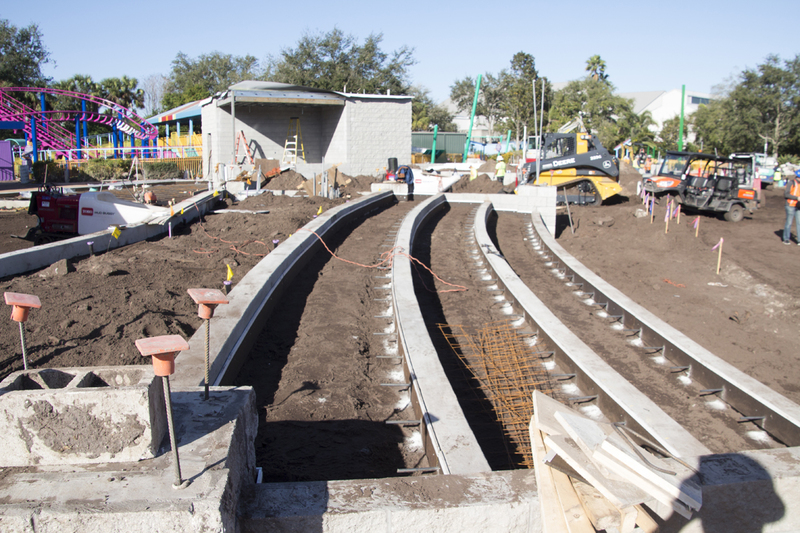 The parade will have special seating for those wanting to get a great view. 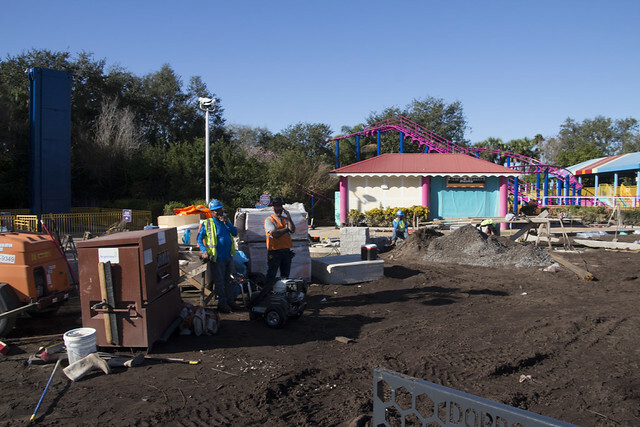 Elmo’s Choo Choo, a powered train, is prepping for a retrack in the park. 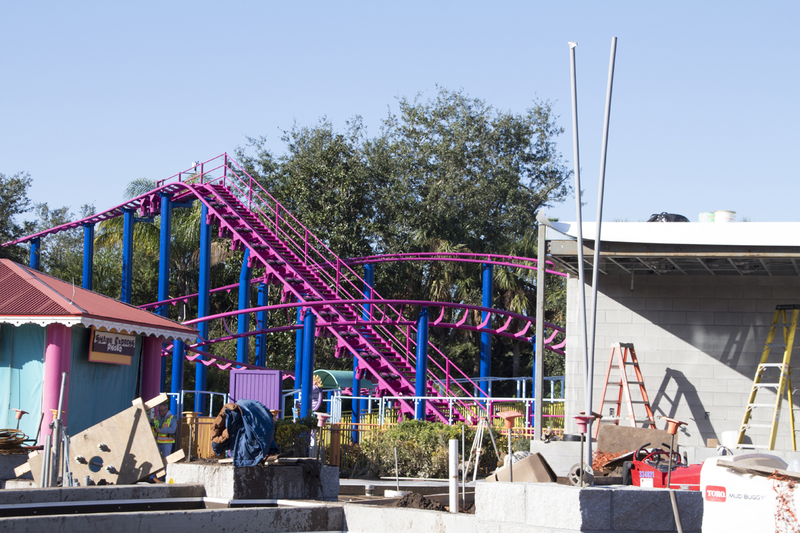 Shamu Express, meanwhile is now Grover’s Box Car Derby, and both will feature cars with characters like Elmo and Grover from Sesame Street. 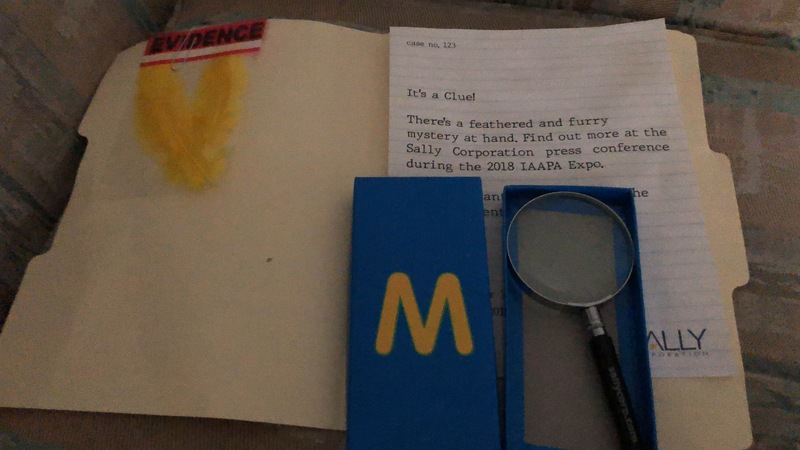 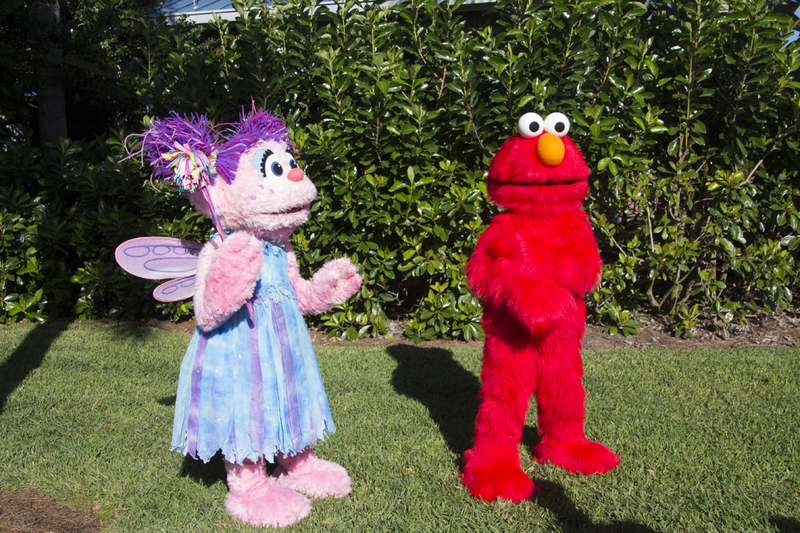 Speaking of characters, it won’t be out of the ordinary to see Abby Cadaby and Elmo walking around their home of Sesame Street, so prepare the little ones. 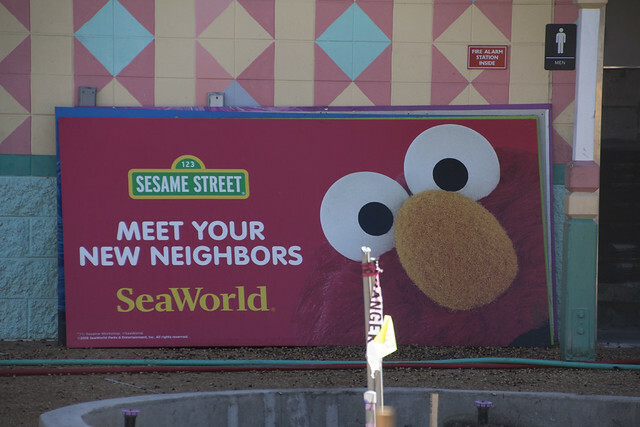 And also prepare for a big party, as SeaWorld will be helping Sesame Street celebrate their big 50th anniversary. 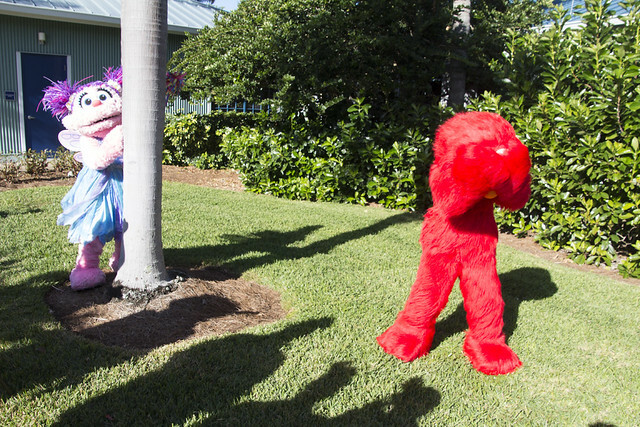 Sesame Street will be celebrating on television from February until December, and we’re pretty sure that somewhere in there will include a stop for all the Sesame Street friends at SeaWorld Orlando. 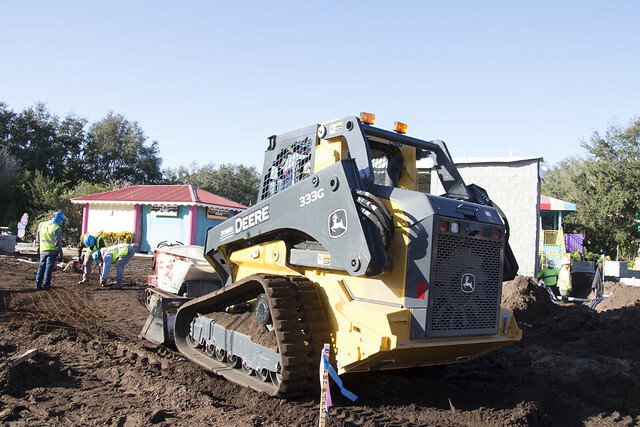 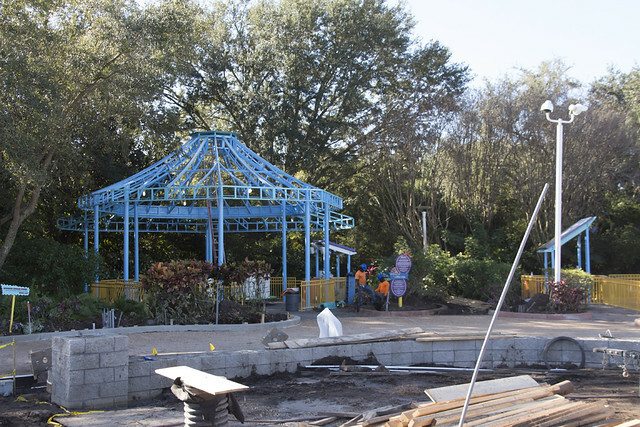 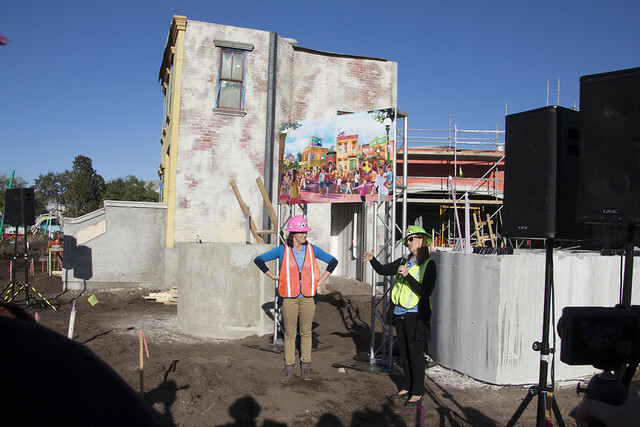 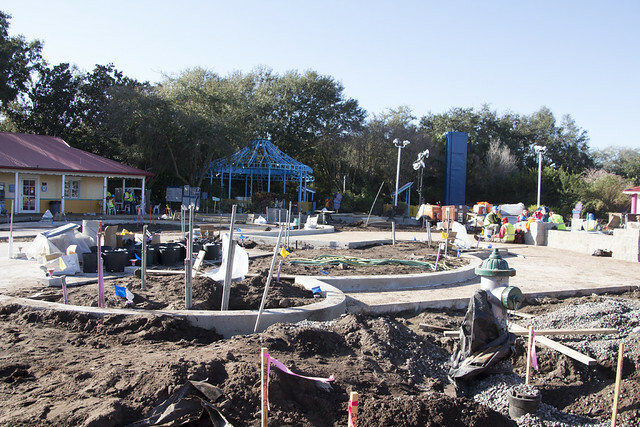 While there are tons of amazing new attractions happening in theme parks around Orlando for 2019, Sesame Street at SeaWorld Orlando will likely be one of the first of the year to open. 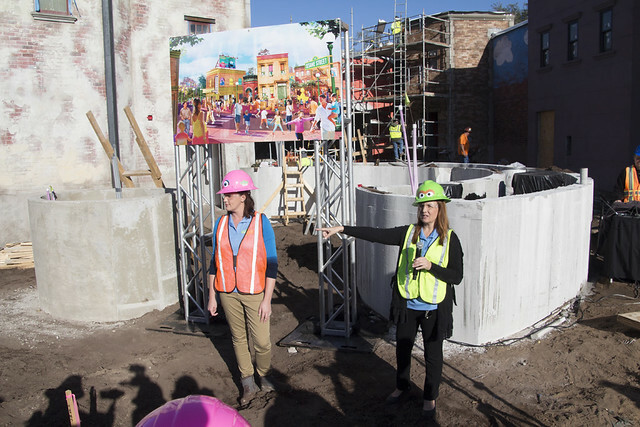 It will also be one of the only new attractions that will be aimed solely at kids. 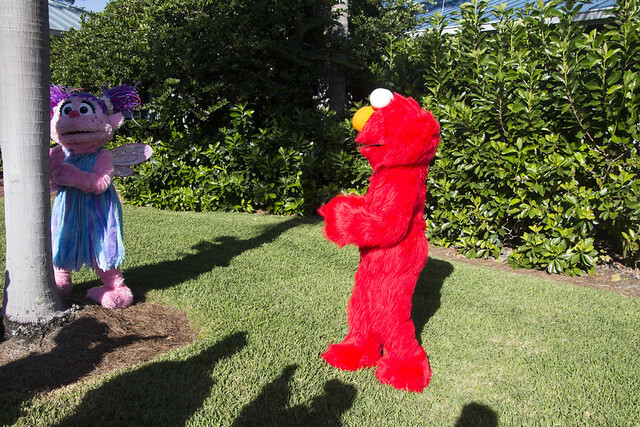 Will you be heading to Sesame Street this Spring? 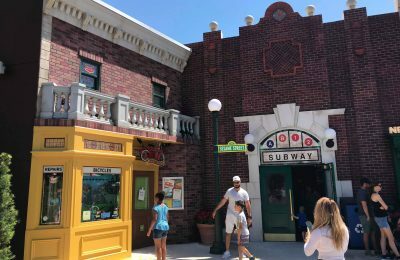 Sally Dark Rides unveils massive Big Bird animatronic for new PortAventura Sesame Street Ride!